Kid Ramos at the NAMM - Musica L.A.
Born in Fullerton California, blues-rock guitarist David “Kid” Ramos inherited his love of music from his parents who were both professional opera singers. 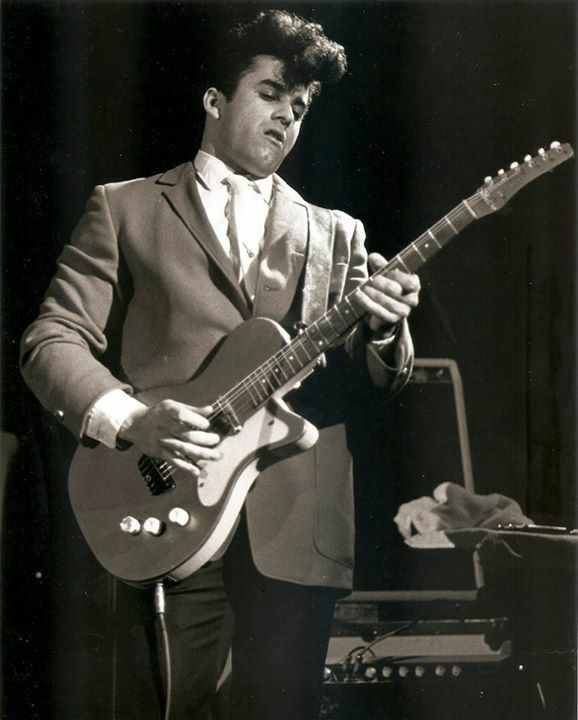 He began playing guitar at parties and night clubs locally in his early teenage years and joined the James Harman band in 1980. 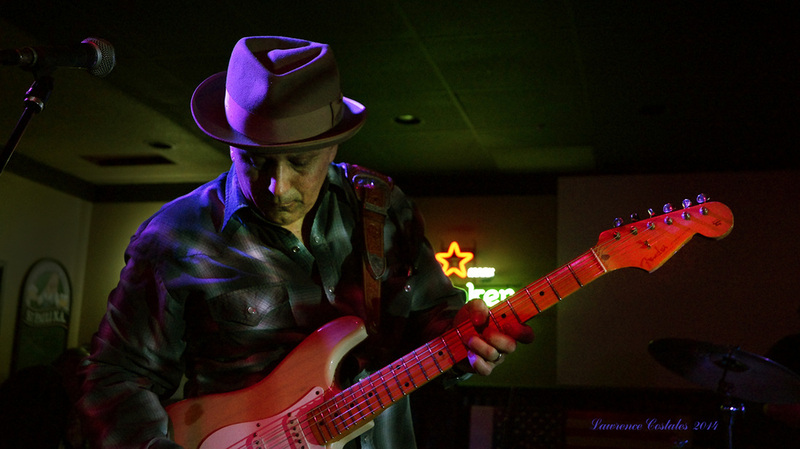 Kid has worked with artists including James Harman, Roomful of Blues, the Big Rhythm Combo, The Fabulous Thunderbirds, The Mannish Boys, Bobby Jones, Los Fabulocos and has released four solo albums since 1995 on Black Top and Evidence Records. 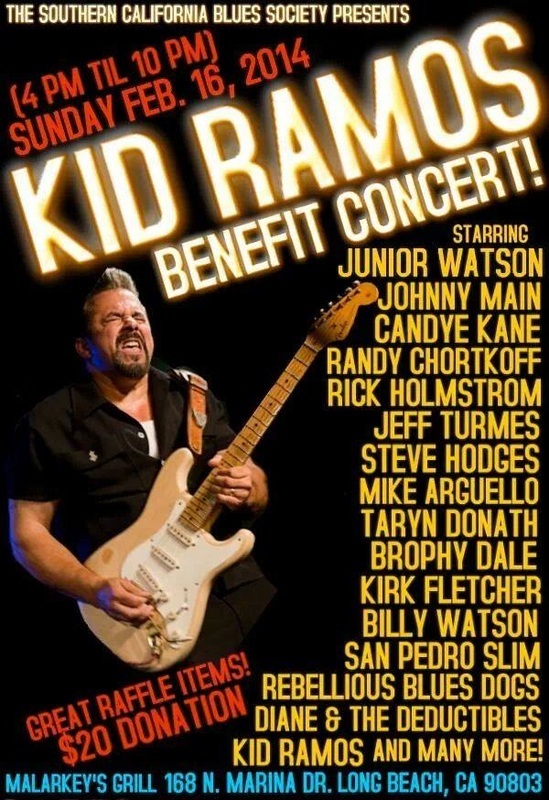 It is OC Music Awards pleasure to honor Kid Ramos with the 2014 Lifetime Achievement Award.